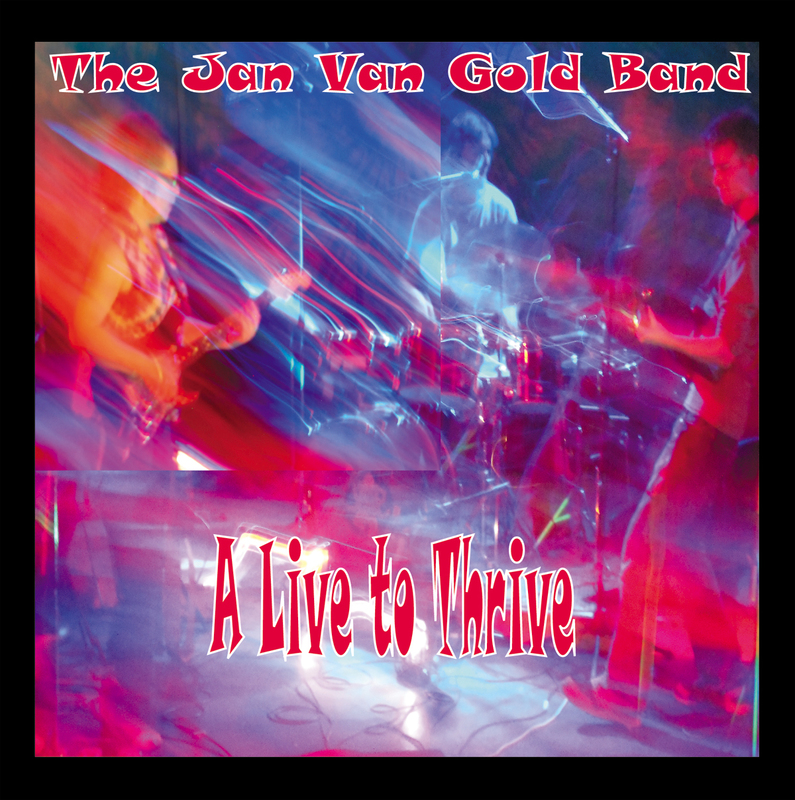 If you like alternative rock with a splash of blues and the guitar stylings of Hendrix-SRV-Clapton & Cooder, you will love the tunes on A Live To Thrive. 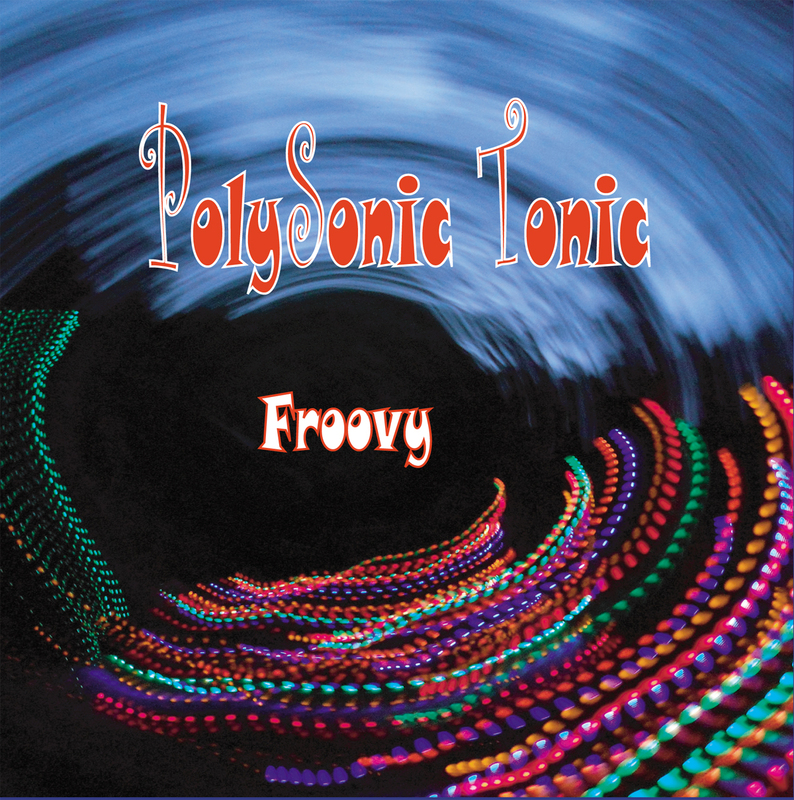 High octane fused electric grooves, the energy feels like you’re at the party! 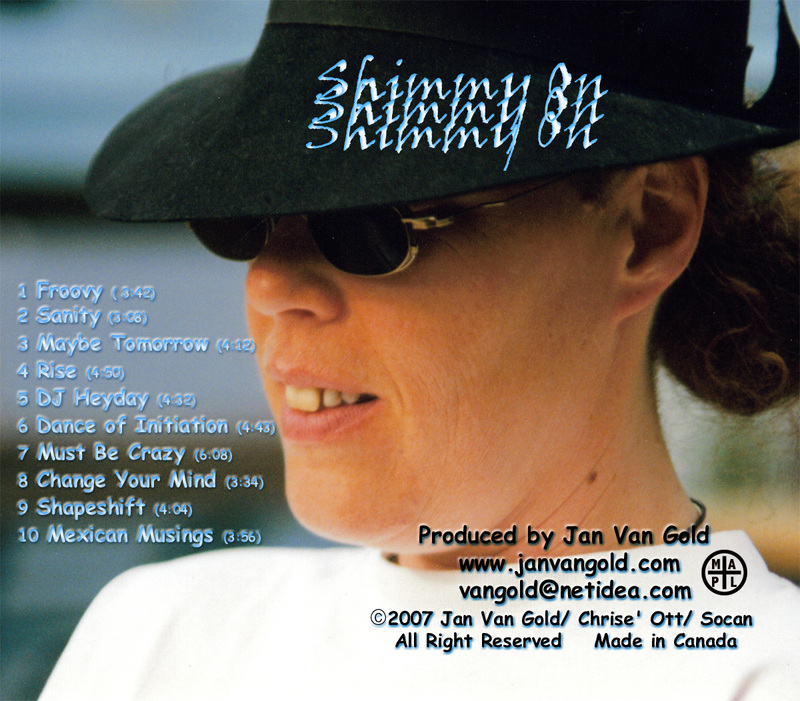 This is Jan’s 5th cd, and is her foray into funky rock. 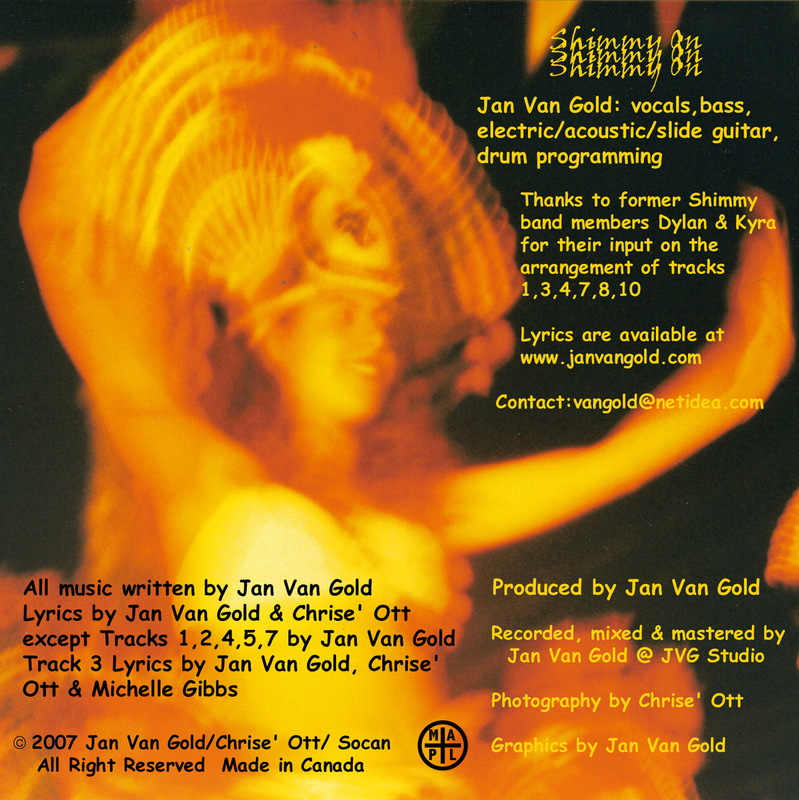 She wrote all the music and contributes vocals, bass, electric/acoustic/slide guitar and drum programming. 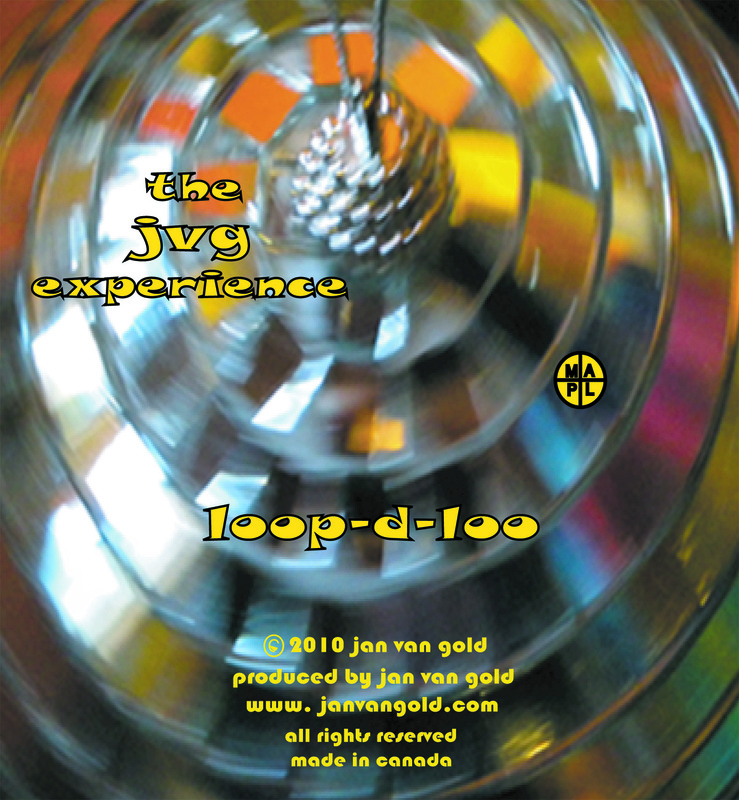 The jvg experience is Jan Van Gold, and this is her 6th cd release. 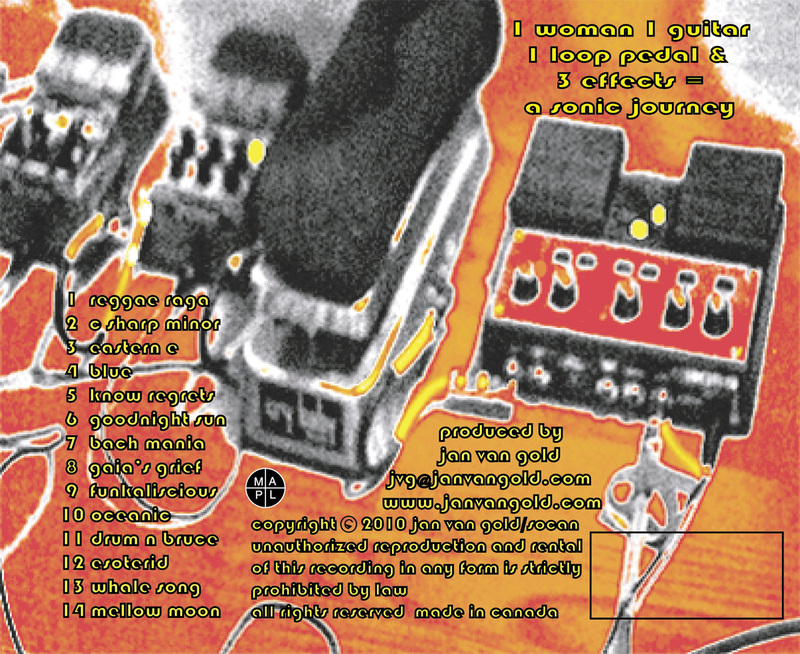 loop-d-loo is an instrumental alum with just Jan, a guitar, a loop pedal, and 3 effects. 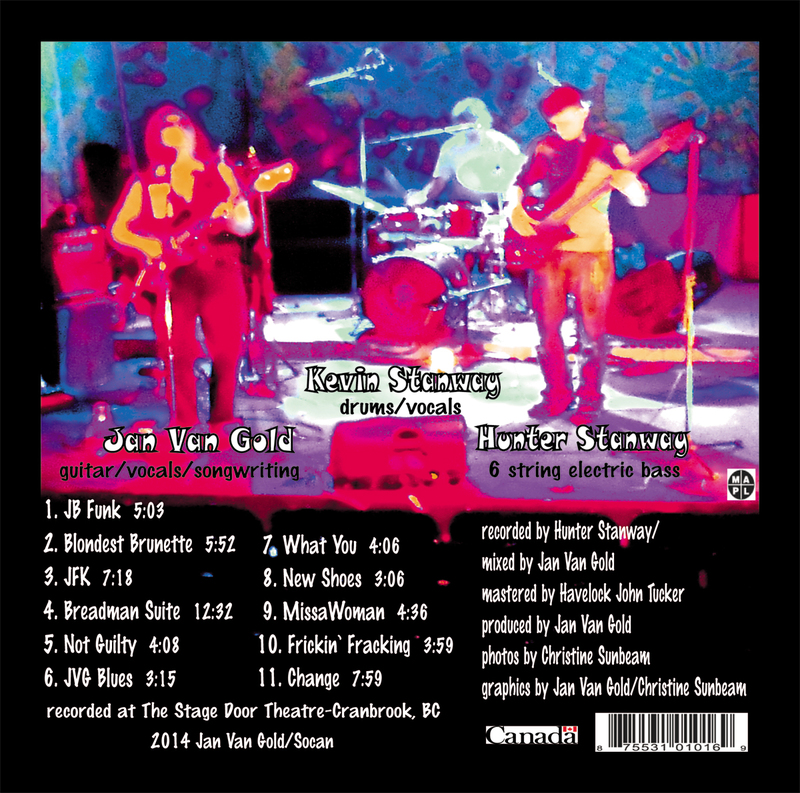 She continues to explore different sonic possibilities for the guitar. 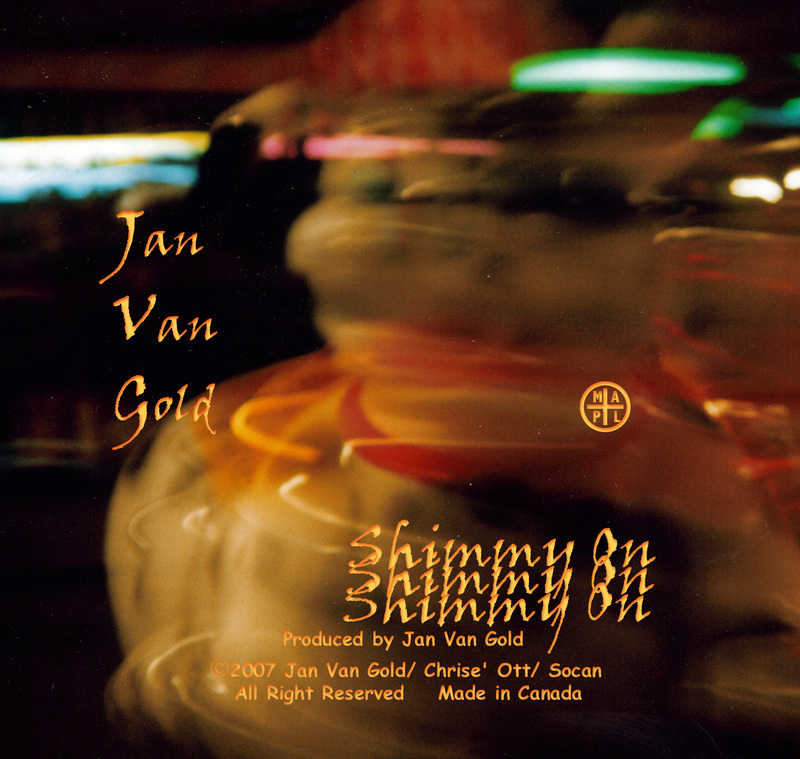 14 tracks, all originals. 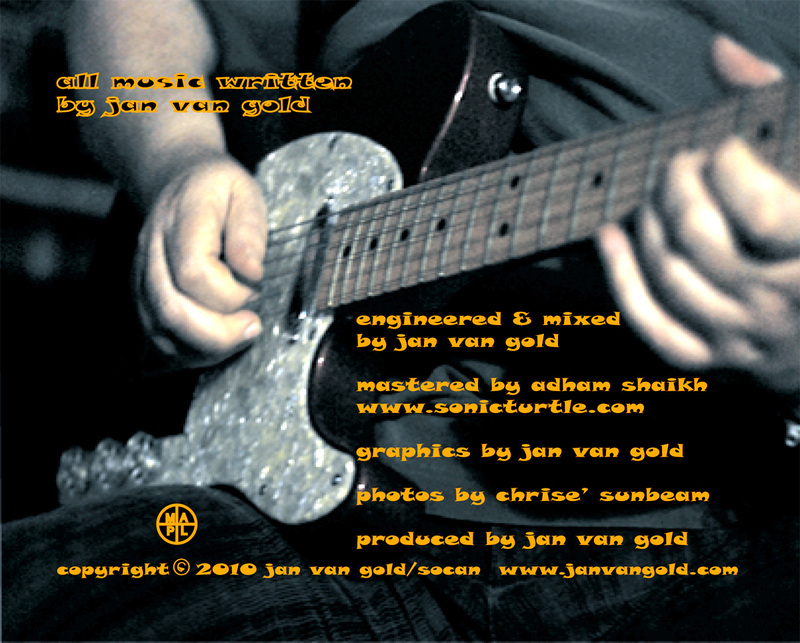 An all instrumental CD using guitar, 6 string bass and loops. 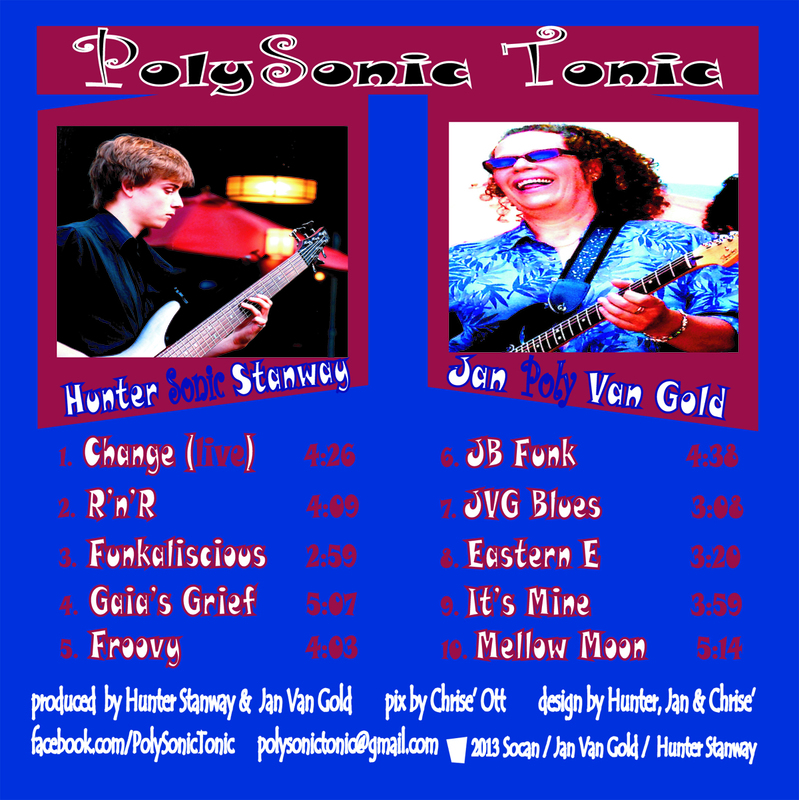 This album reflects a variety of genres.